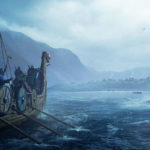 Danish indie developer Logic Artists today announced they have begun development on the second installment in their historical RPG Expeditions series, Expeditions: Viking. 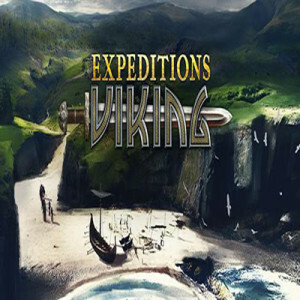 Set in the late 700’s A.D., Expeditions: Viking is a tactical RPG where players inherit the leadership of their clan and are charged with elevating their clan’s status by adventuring in far away lands and defending their home from their enemies both foreign and domestic. With the announcement, Logic Artists has also revealed some details about the game. 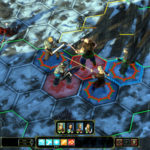 Building from the original designs of their first game Expeditions: Conquistador the Logic Artists team have also taken player suggestions to heart. Announcing that the Expeditions Sequel will have an upgradable player village which they must return to between expeditionary raids to build and protect. Over-land travel and combat will now exist as part of the same layer. 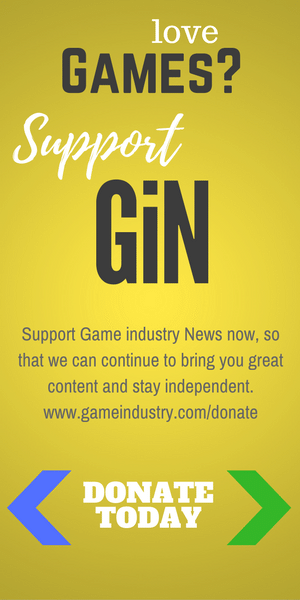 Transitioning from unrestricted exploratory movement to turn-based combat smoothly. 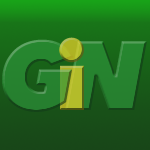 Additionally players will see their player character manifested in the game world not just as a Role-playing character for conversations and decision making (As was in the first of the Expeditions Series), but also visibly represented in travel and combat as a custom character. 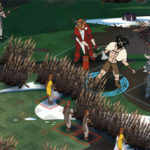 “We are very excited to return to our roots in the RPG genre, and as developers from the Nordic region, to make a game in a setting that is a lot closer to home than anything we’ve done before”, said Jonas Wæver, Creative Director for Logic Artists.“We’re improving on the Conquistador formula with deeper and more dynamic systems for character progression, combat abilities, role-playing, choice and consequence, and expanding on our favorite part of Conquistador: camping and wilderness survival”.